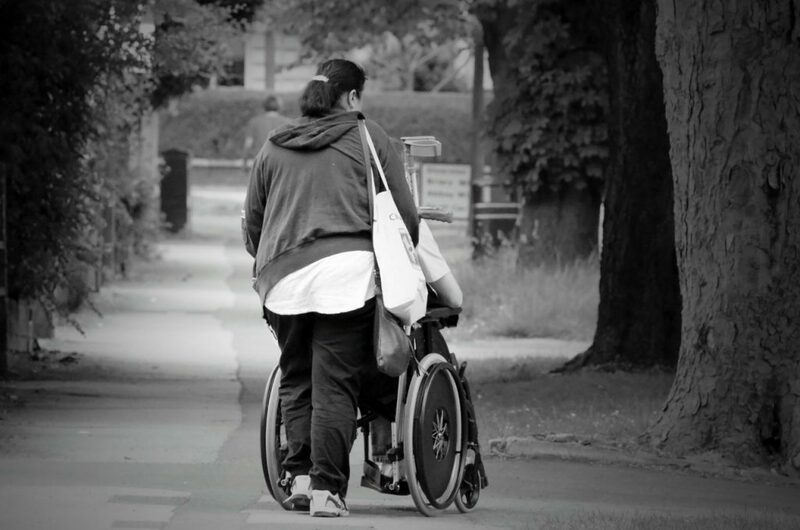 If you’ve become disabled and it’s affecting your ability to earn a decent living, the last thing you want to worry about now is whether or not your claim for benefits will be approved. The good news is you can avoid long, drawn out delays and the need for multiple appeals by enlisting the help of a qualified disability lawyer in Spokane. Want to learn more? Here are just a few of the many ways our Spokane disability lawyers can help you win your claim faster. We also know what information is necessary to strengthen a case and improve the chances of a fast approval. This includes obtaining the appropriate medical records, gathering facts and information from your employer and other associated parties, conducting interviews and doing whatever it takes to make your case as strong and successful as possible. What’s more, we’ll do most if not all of the legwork for you so you can focus on what’s most important – taking care of yourself and your family. If your claim is denied for any reason – even if you’ve already attempted to file your case on your own to no avail – our experienced Spokane disability lawyers are intimately familiar with the many reasons a claim may not have been approved the first time. More importantly, we know what it will take to turn things around and get a different outcome through an appeal. In the event that your disability case requires that you appear in court in front of a judge or other regulatory body, you can count on us to assist every step of the way. Because disability law is all we practice, we’ve got firsthand experience working with just about all of the judges and legal staff members in the Spokane area. That means we already know each party’s preferences and tendencies, which we can use to your advantage when representing your case. If you’ve become disabled and that disability has rendered you unable to work, you could very well be eligible to receive benefits, including but not limited to Social Security. By choosing to work with our team of experienced, dedicated Spokane disability attorneys, you’ll have a much better chance of winning your claim and getting the compensation you deserve. We have one goal – to help you win your case so that you can get on with your life. To learn more about our services or to schedule a free, no obligation consultation, contact us today at (509) 321-1249.